Garage door openers have come a long way. This particular garage door opener is one of the unique ones because it has a randomly generated code. Which means every time it’s used, it will change the code itself. 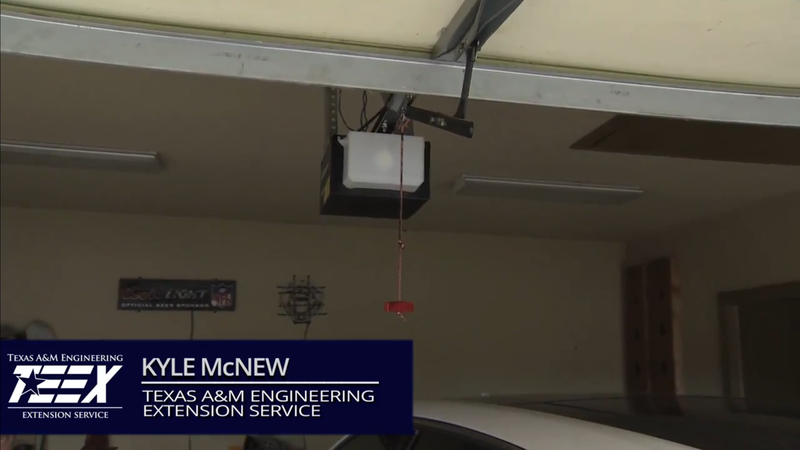 If you've got a much older home, you may find that you don't have the newer garage door opener. So what you may find is that the garage door opener code is actual set up by a series of what we call dip switches. So, it’s a matter of moving certain switches up and establishing some sort of pattern so the transmitter and receiver talk to each other. The problem with those particular type of garage openers is, when the home builder puts them in, he goes and buys a bunch of them at one time. They're all come programmed the same way so what you will find is if you don't take the time and go to change and make your own unique code by setting those dip switches. 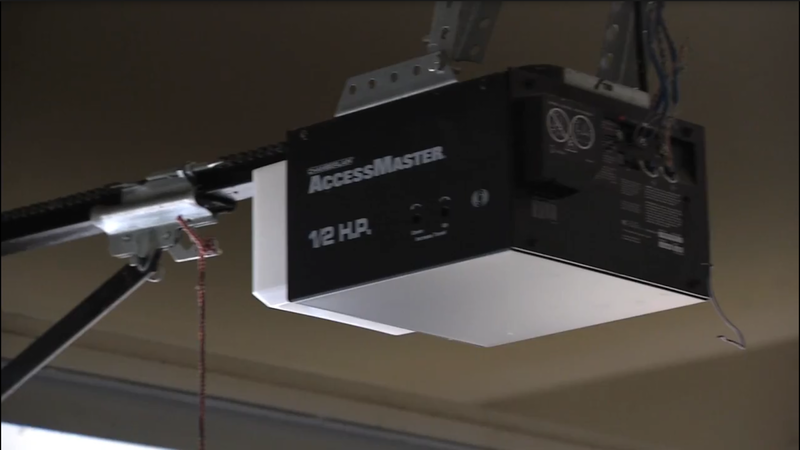 A lot of garage door opener will open your own garage door. That's the beauty of having the random code garage door opener that regenerates a code every time it's used for that transceiver.